At Legacy Blueprint we pride ourselves on our unique approach to partnering with our clients. We believe that organizations have their own unique realities, culture and challenges. The solutions that Legacy Blueprint offers are customized to meet the unique needs of the organizations we support. Learn more about the solutions we offer here. 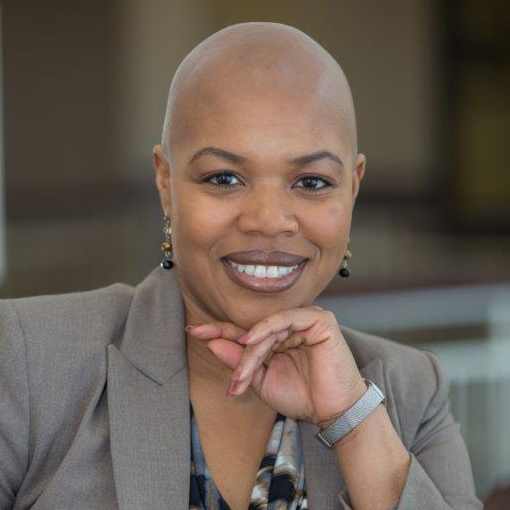 Laticia (Tish) Thompson, Founder and Chief Legacy Partner of Legacy Blueprint, LLC has over 10 years leadership and organization development experience. She specializes in staff and leadership development, large and small group facilitation, curriculum design, change management, executive coaching and strategy cultivation and execution. She holds a Master of Science degree in management and organization behavior with concentrations in human resources and organization development. She is a Lean Six Sigma Green Belt. She is certified to administer a variety of assessment tools including MBTI and Centacs Workplace Big 5. She is also certified to teach Vital Smarts Crucial Conversations, Crucial Accountability and DDI (Development Dimensions International) staff and leadership development content. Tish has extensive experience in higher education and healthcare. Tish is passionate about helping organizations and individuals maximize their fullest potential through a variety of customized solutions.